TF&G reader Jerimy Helm wanted us to share this video and a few pics of his daughter Reese’s first boar . 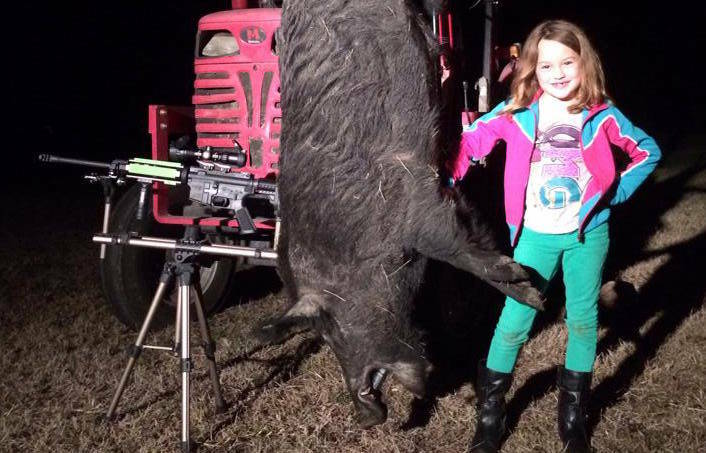 She is 7 and took this boar last week with her AR. Check out the video and pictures below.